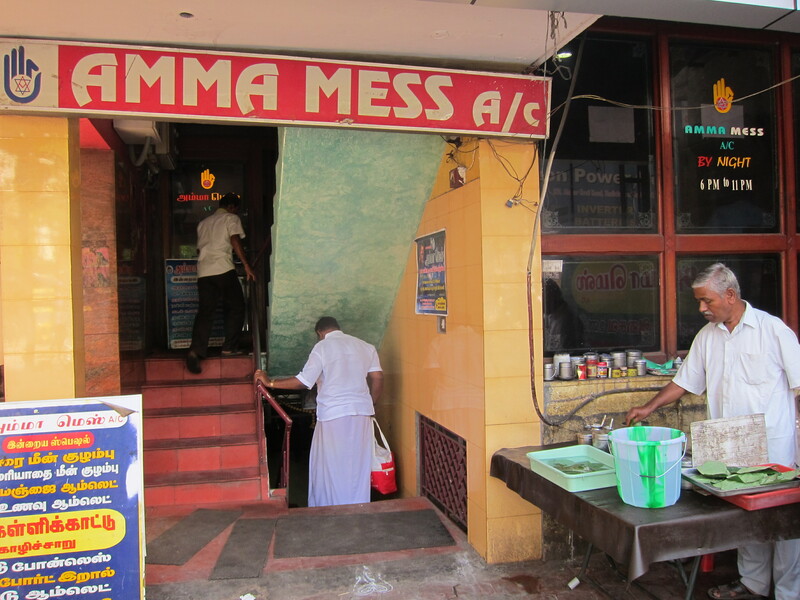 Fill Your Stomach With Traditional Foods At Amma Mess Madurai! 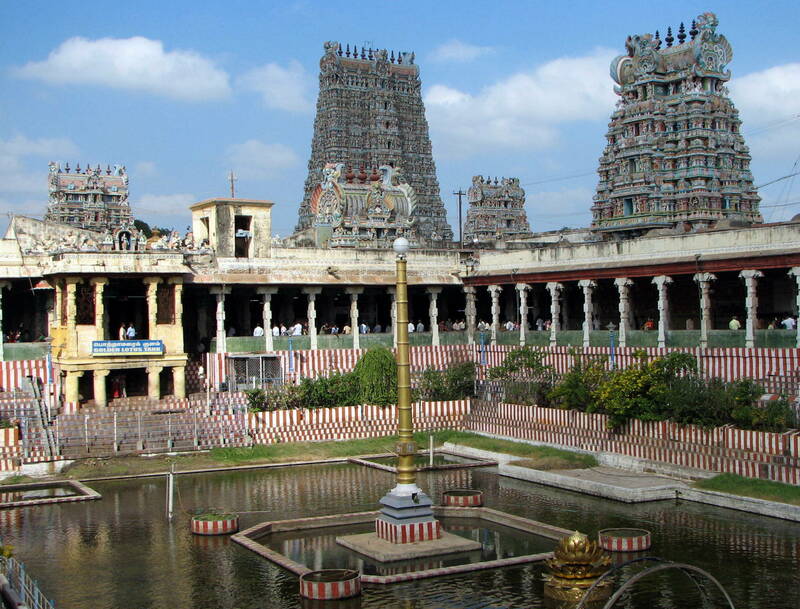 The aroma of Jasmine, glorious high towers of the temples and the heritage roads welcomed me at Madurai. It was my long-time dream to visit this place. The temples and the monuments alone was not my idea for this vacation, but I wanted to learn the Southern culture of India. People say that the best things, branded products and items come with higher price tags. There may be stupendous array of foods in a five star hotels, but the varieties at small mess in Madurai outnumbers them! 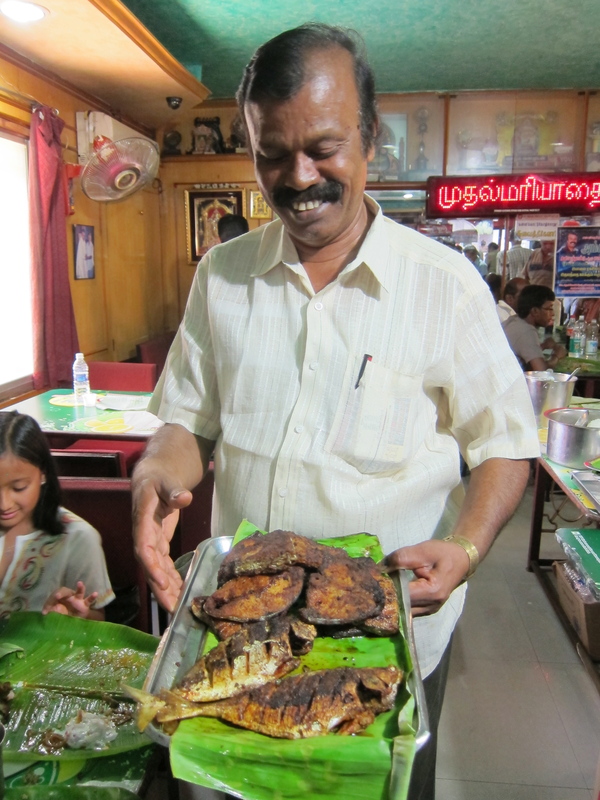 At Amma Mess, I was so glad to see that each and every dish tasted so rich. Though it looked very small, it was all the time crowded with local people and tourists. In Tamil language the name Amma means Mother. It is true that there is one thing in life that cannot be bought and that is mother’s love. And of course that of the foods you taste from mother’s hand is truly delicious. The name of the mess is rightly chosen. I felt like eating in my mom’s hands at this mess! Always tasting the same varieties of foods bored me and this is why from the local people I heard that Amma Mess provides food delicacies that are very different and old-styled. I had to wait for some time to get a seat. It was a fine Sunday afternoon and as for the local crowd, this is the best mess in the whole city. So I had to wait for my turn! I started to rummage the menu card after a 30 minutes wait. Many dishes I haven’t even heard about. Still, I wanted to try them. I started with a small fish fry. WOW! Can a fish be fried to such perfection? Not only it was visual treat but also a treat to my taste bud. Every day after the sightseeing, I came off to this place and I tasted each and every dish mentioned in the menu book! I even started becoming friends with the people who come regularly to that place and from waiter to the cashier they smiled at me whenever I came in! This entry was posted in Attraction, Food, Travel and tagged amma mess madurai. Bookmark the permalink.